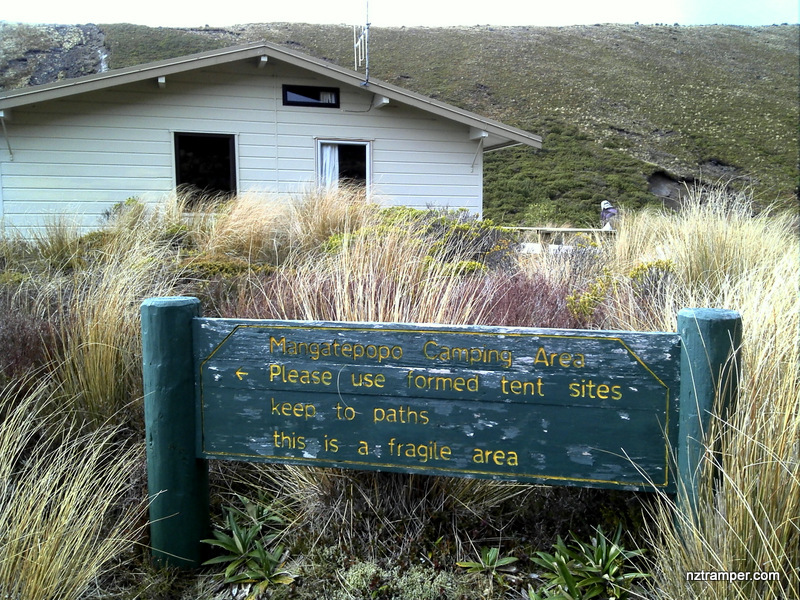 Tongariro Northern Circuit – one of nine New Zealand Great Walks. Unfortunately we didn’t finish the whole 2.5 days loop we planned because really bad weather on the second day which was raining with an 80 – 100km/hour strong gale and nothing you can see beyond 50 meters! This long weekend Labor Day was our last chance this year. We will finish it next year before March. 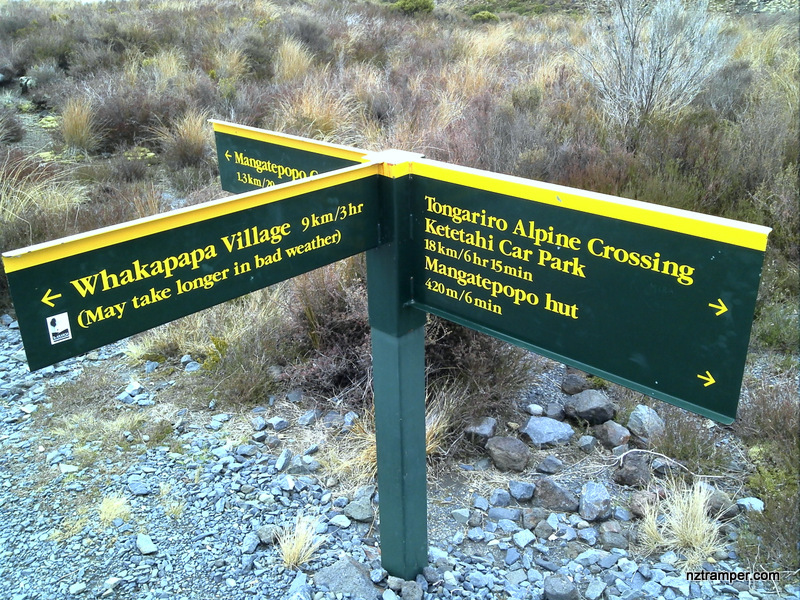 Planned Trails: Whakapapa Village – Taranaki Falls Walk – Mangatepopo Track – Mangatepopo Hut – Tongariro Alpine Crossing until Blue Lake – Oturere Hut – Waihohonu Hut – Lower Tama Lake – Upper Tama Lake – Taranaki Falls – Whakapapa Village. 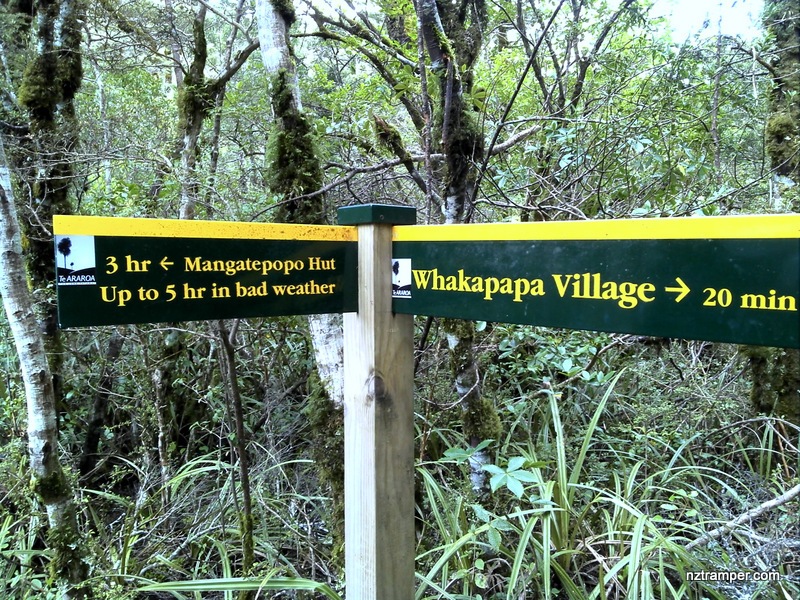 Trails we did: Whakapapa Village Visitor Centre – Taranaki Falls Walk – Mangatepopo Track – Mangatepopo Hut – second day retrace our steps back to Whakapapa Village Visitor Centre by Taranaki Falls. Car Park: Yes. Set “-39.20131,175.53974” in your GPS. 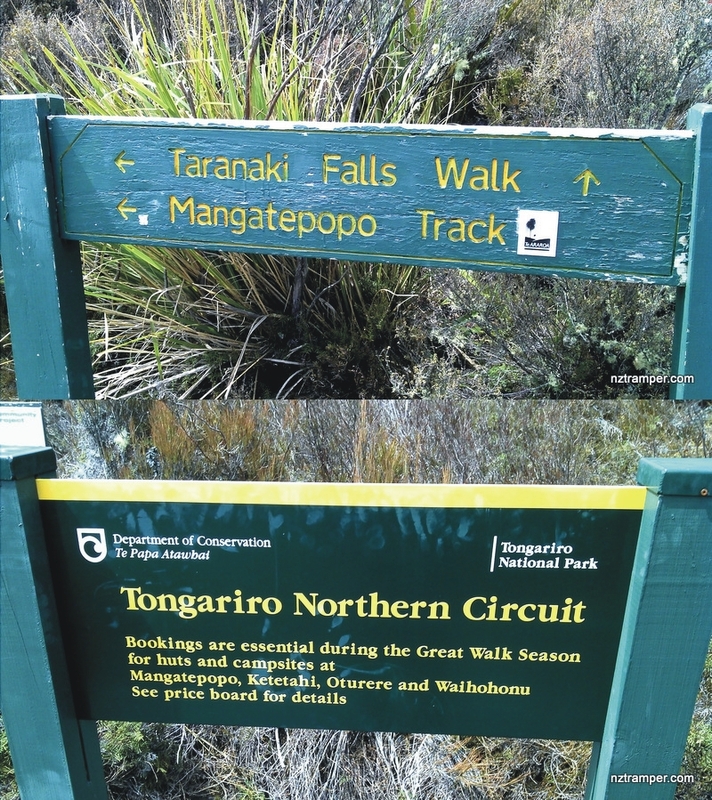 It’s about 330km and 4 hours driving from Auckland. The “Total Time” is my time in October which includes morning tea time. That day was cloudy and the track was good. If you walk to average 3 km/h plus 30 min stop then the total time will be around 3.5hrs. Play this video to learn more about this track! Recommend 720+ HD for best quality video!